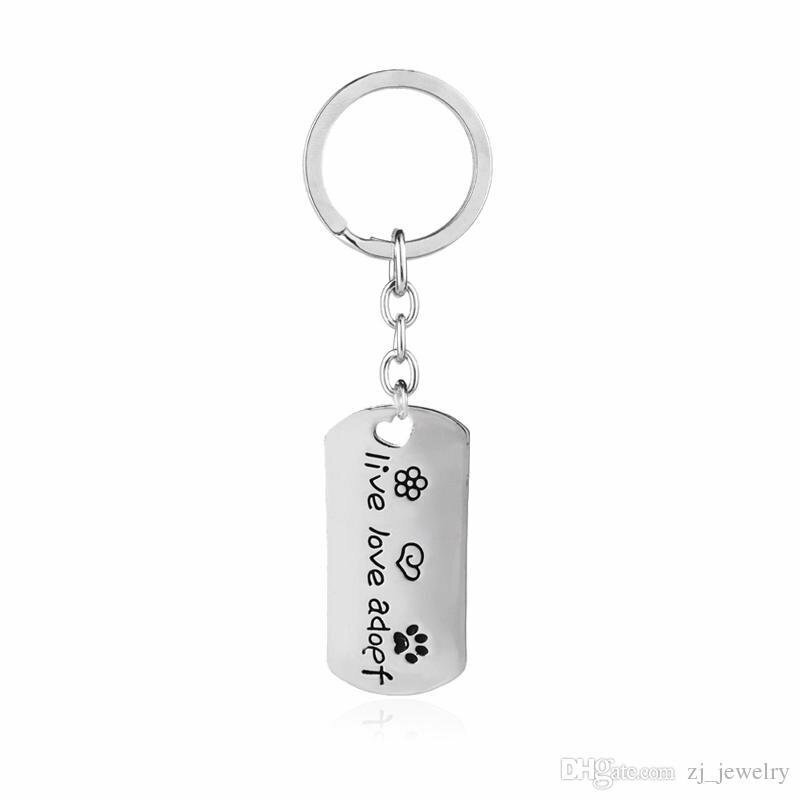 Live, Love Adopt key chains made from stainless steel for all those pet lovers who have adopted pets and alike. 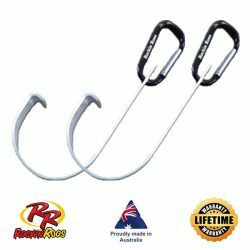 Key chain is 7.5cm in overall length. 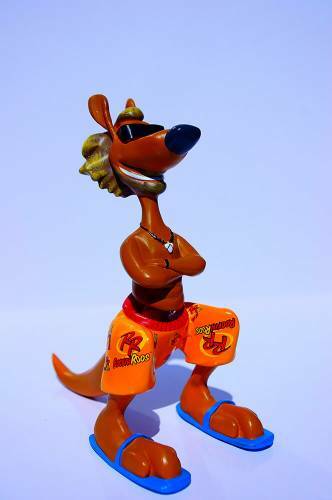 Great gift idea for yourself or someone you know.